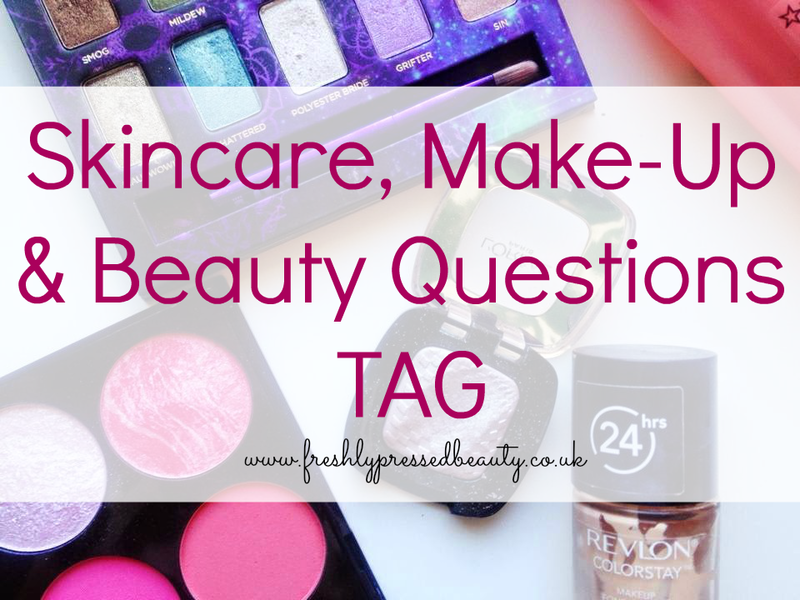 I was recently tagged in the Skincare, Make-Up & Beauty Tag by the lovely Alisha, so today I will be sharing with you my answers. How many times do you wash your face daily? Twice. In the morning and at night. Combination, to normal. My skin has some dry patches and sometimes gets oily but overall it is pretty normal. The Good Things Skincare Purifying Facial Cleanser. 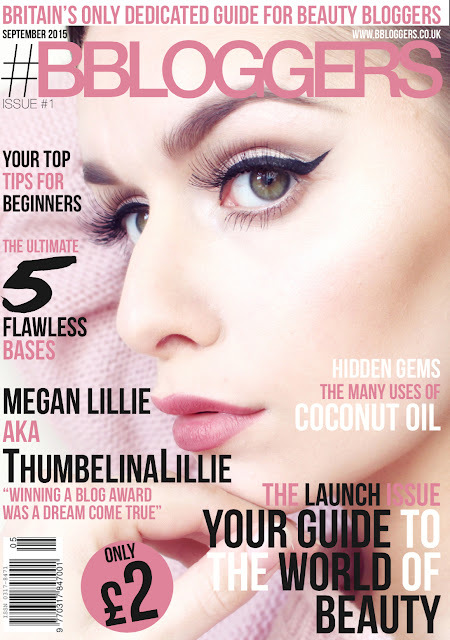 I have a review here if you would like to read more about it. Nope. I never would. My skin and eyes are way too important to risk using fake make-up which eBay is mainly full of. Of course! There are some right gems in the drugstore. Sometimes price doesn't affect quality. Nope! I really want to go to one soon though. Oh, definitely! I would love to know more about make-up from a professional. 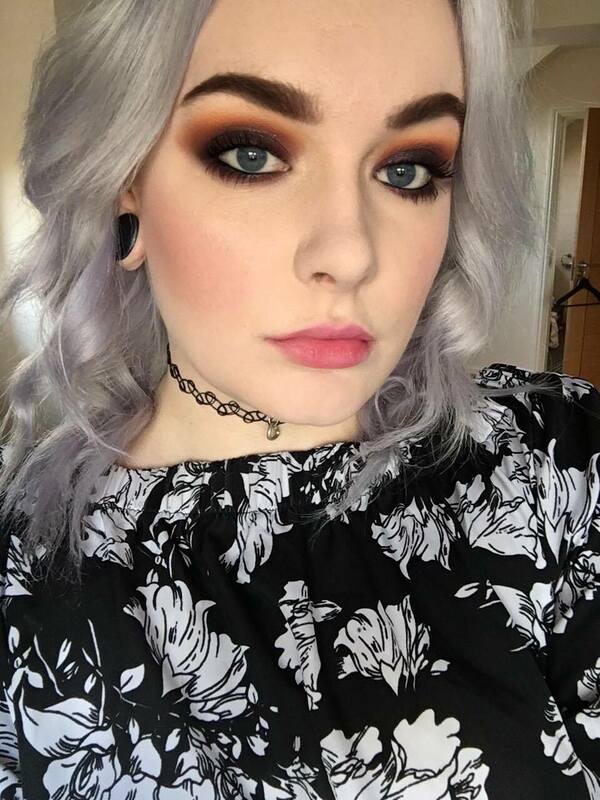 Massive block brows! They look terrible. Yeah I do. I like to be bolder on the eyes though. Cheryl Cole, isn't she gorgeous?! Mascara! My eyes look so small without it because I have blonde lashes. As sad as it sounds, probably not. I feel way more confident with make-up. Not really. I hate my skin as I always suffer with breakouts. Ooh this is impossible to choose because I love so many products from different brands! I'm gonna say Rimmel because their foundations are good and so are most of their products. I tag everyone who hasn't done this tag before! It was really fun and I haven't seen it floating around before. If you do the tag Tweet me at @fpressedbeauty because I would love to see your answers.